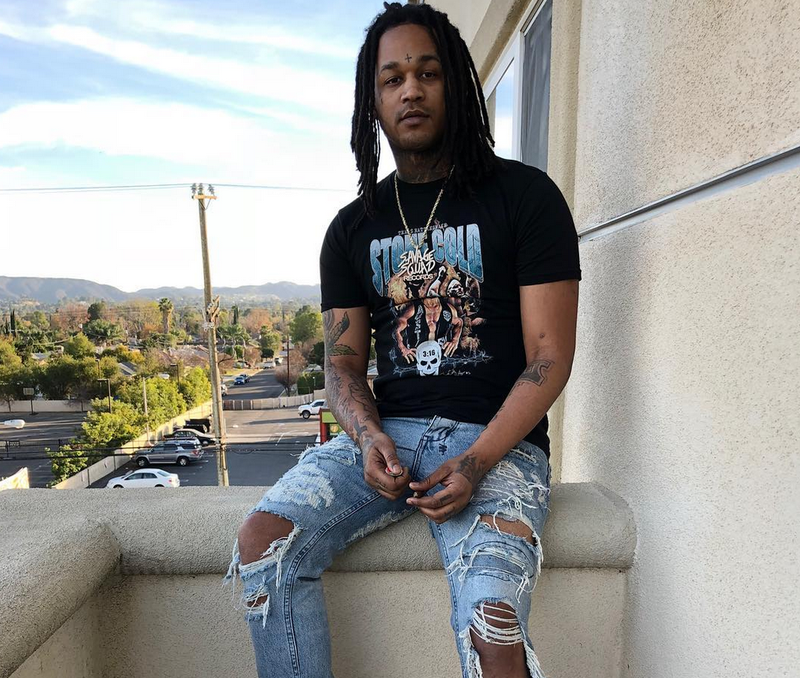 On Saturday morning, Chicago drill rapper Fredo Santana, born Derrick Coleman, died, the Chicago-Sun Times reports. He was age 27. Santana was the cousin of Chief Keef, the artist best known in the early 2010s for bringing the drill music scene into the mainstream, opening the door for many other Chicago artists, including Santana. In the fall of 2017, Santana made it publicly known that he was dealing with liver failure in an Instagram post from the hospital during his recovery. On social media, the rap community shared memories of Santana, including Drake and Chicago artist Lil Durk. We will update this post as more information on Santana’s passing becomes more available.